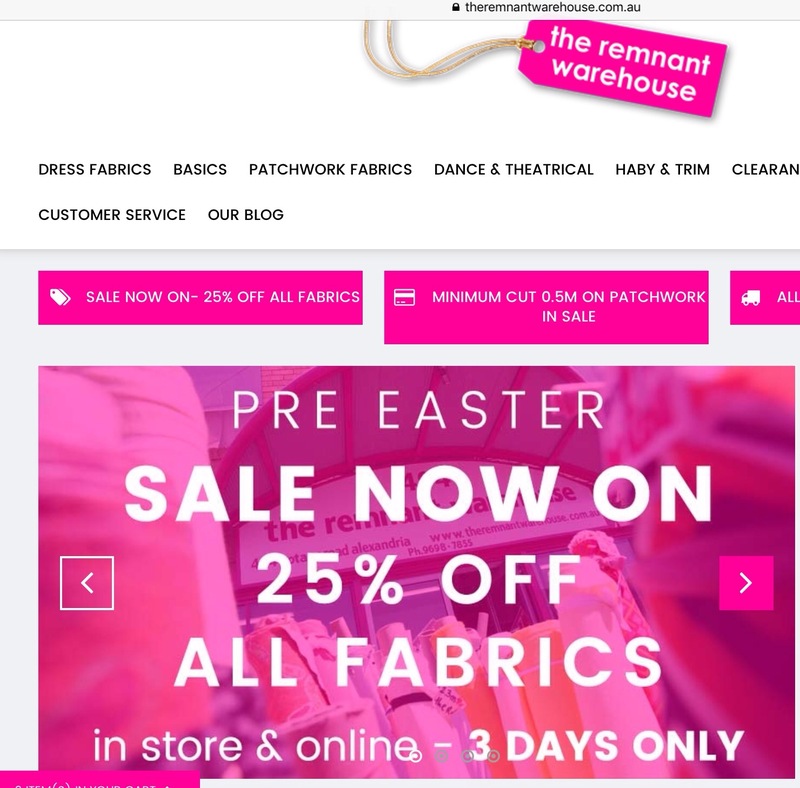 Patchwork Fabric Sales – on now | Eastwood Patchwork Quilters Inc.
Hey EPQ members! You’ve all been busy finishing quilts for our exhibition that you may need to restock the stash … Here’s just what you need. 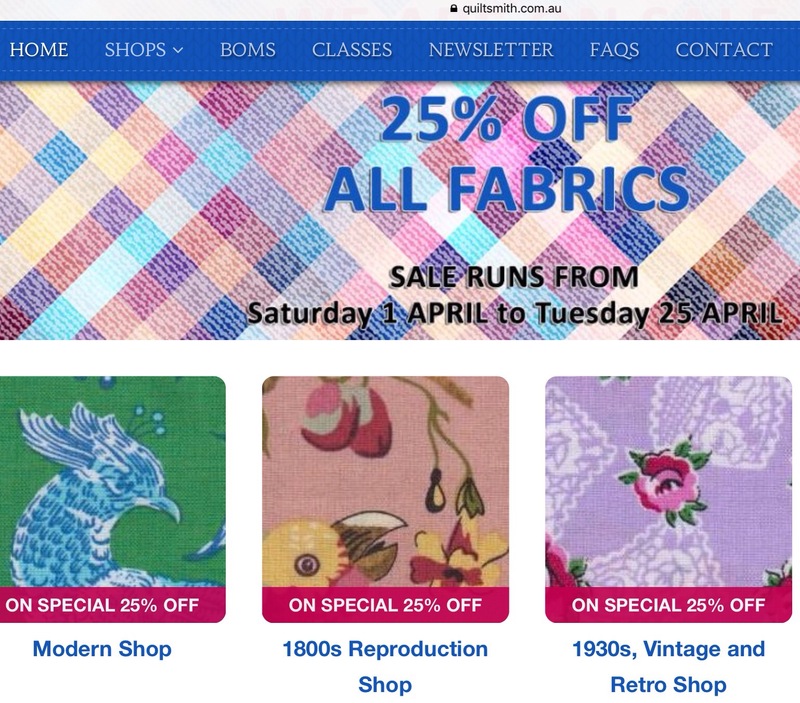 Two Sydney fabric stores with great sales – Quiltsmith at Annandale and The Remnant Warehouse at Alexandria.